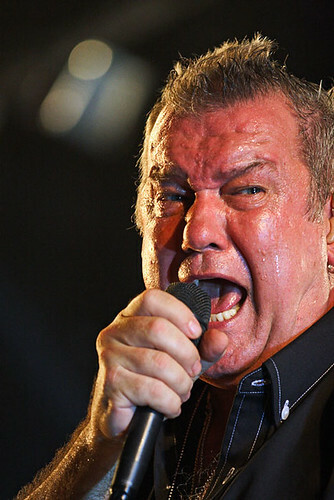 Darren Stones Visual Communications' photostream on Flickr. Australian Photography magazine is conducting some terrific monthly photography competitions via its website, and the prize each month is well worth pursuing. 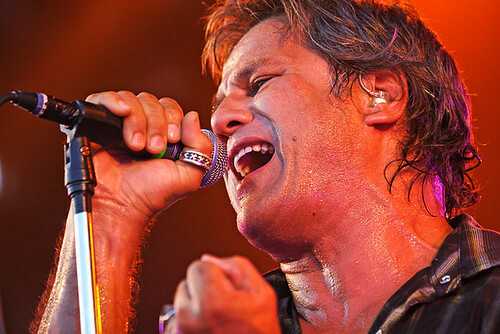 During June their competition theme was 'Red', so I entered a portrait of Jon Stevens of Noiseworks, which had a red light shining on his face as he performed live in concert in Melbourne at the North Melbourne Football Ground in March 2011. I missed out on the prize, but it was a great opportunity to display my work amongst a very high standard of entries. July's theme is Portrait and the prize as stated on the Australian Photography website is a "Lowepro Photo Sport 200 AW camera bag, valued at $219 from Maxwell International. The lightweight Photo Sport 200 is designed for bushwalkers and adventure sport enthusiasts and features ample storage space for a DSLR kit and personal gear. It weighs just 1.3kg and features a side-access pocket that lets users quickly rotate the pack to the front to easily access camera gear." 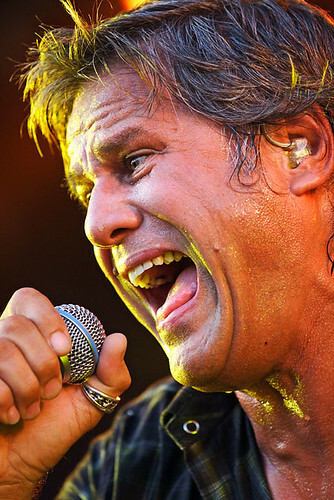 For the July Portrait competition I have entered a photo of Jimmy Barnes, and a photo of Jon Stevens of Noiseworks. I have been a subscriber to Australian Photography magazine since 2000, which is part of my annual membership package with the Australian Photographic Society. So, if you are keen to share your photography with fellow photographers, whilst at the same time giving yourself to win a great prize, I encourage you to enter the Australian Photography magazine competitions which are conducted online via their website. 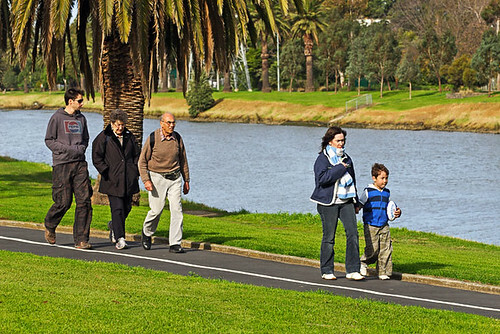 On Saturday 3 September 2011 at 9.00am, Let's Walk Australia will hold its first walk along the 4-kilometre Maribyrnong River Loop Walk commencing from the Riverside Park car park, Essendon, Victoria. The entrance to the car park is via the roundabout at the intersection of The Boulevard and Fawkner Street, Essendon. Melway Map 28 B6. The aim of Let's Walk Australia is to help and support those suffering a mental illness and to raise awareness in the community. Come along for some exercise and a chat in a scenic location where people participate in a variety of recreational activities. You will meet new friends and enjoy morning tea. You are encouraged to bring a friend and your camera. BYO morning tea. 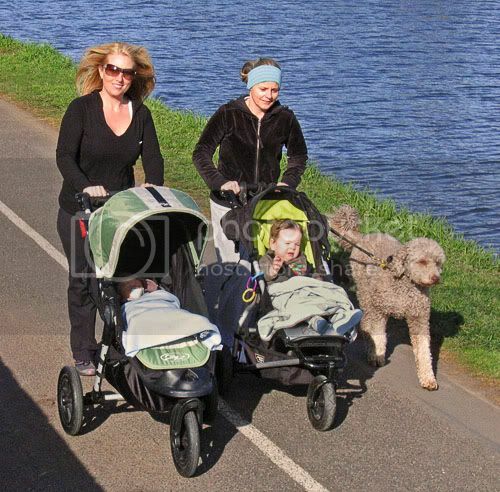 Further information about the venue and walk is located on the Let's Walk Australia website's Venue page.